Talented British athletes from 800m to the marathon who have struggled to make the World Class Performance Programme will soon benefit from a new range of support packages. British Athletics is expected to announce in the new year details of a further four levels of funding for endurance athletes who are not on the World Class Podium, Potential or Futures schemes. The new packages will be called “gold”, “silver”, “bronze” and “transition”, with each offering varying amounts of help in the form of medical back-up and training camps through to discounted physiotherapy treatment or heart-rate monitors and GPS devices. Such backing, which will complement the Lottery-funded World Class Performance Programme for Olympic and Paralympic medal contenders, has existed loosely in the background for some time, but an announcement by the governing body in January will formalise it. Previously, when athletes have not made the World Class Performance Programme, such as Andy Vernon or Jo Pavey, the public has assumed they do not receive any help from the governing body, whereas in reality athletes such as these have often received some form of assistance and the new gold, silver, bronze and transition packages will make this more visible. Of the four new tiers of support, the bronze level athletes would still be expected to have the ability to make major championship teams whereas the “transition” package is aimed specifically at athletes who might need an incentive to take a gamble in moving events. This might include 400m or 400m hurdlers moving to 800m, or 1500m runners moving to steeplechase or 5000m, or 10,000m runners to marathon. “I’m particularly interested in the marathon,” added Fudge, who suggested modern athletes who are suited to such a distance might be better tackling it earlier in their career than has been traditionally expected. Although current plans only relate to endurance running events from 800m to the marathon it is understood that British Athletics hopes to one day extend this ‘second-tier’ support to a wider range of events. 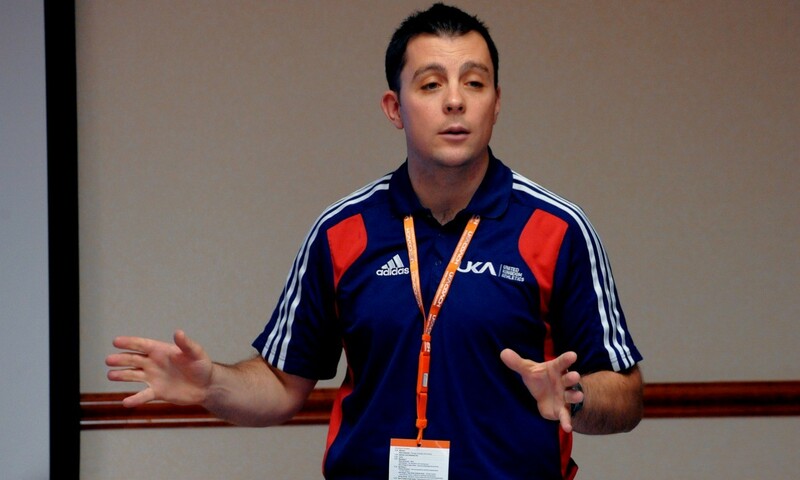 The national governing body also this week announced a research partnership with the English Institute of Sport (EIS) called Project Pinnacle which aims to provide top endurance coaches and athletes with findings to help improve elements of their training and competitive strategies in a bid to maximise performance. Working across three areas – altitude, running economy and tapering – three physiologists working with the EIS will undertake specific studies to answer performance questions over the coming six months. Two studies are also looking for further recruits. For more information see britishathletics.org.uk.